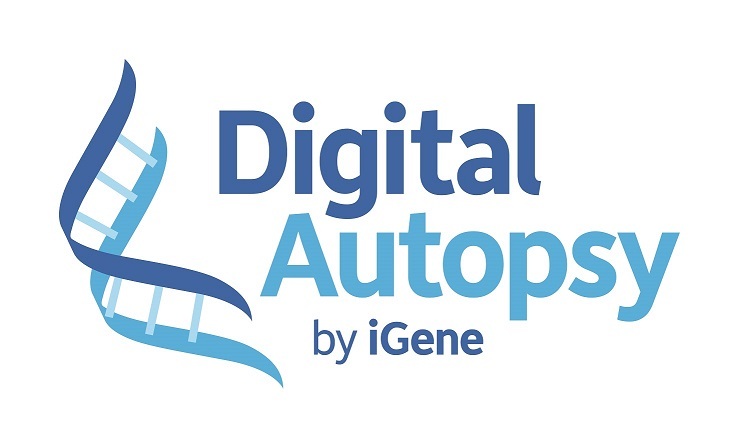 iDprojects provide Architectural and Project Management services for their programme of Digital Autopsy Facilities in the UK and beyond. 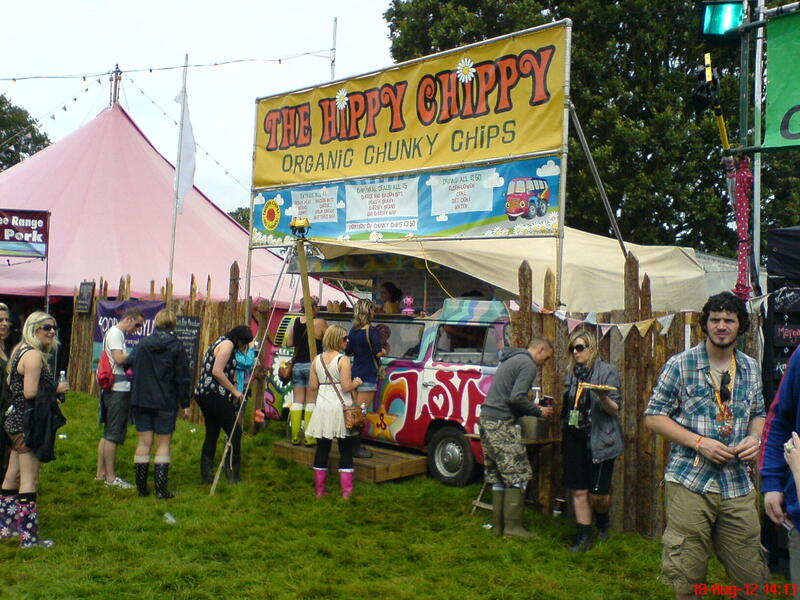 iDprojects provide strategic and site based assistance for Roadhouse and RB Vernon at most major Festivals across the UK, managing Food and Non-Food Traders alongside other site requirements. 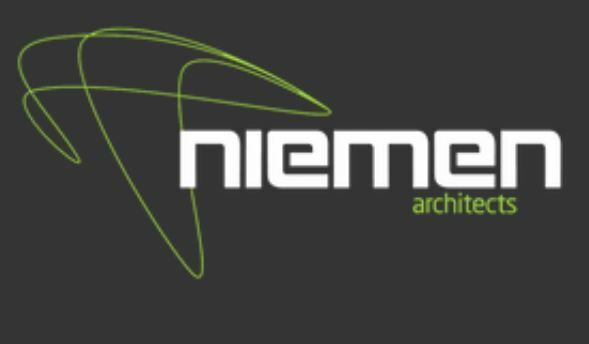 Where additional Architectural expertise and/or resources are required for a particular project, iDprojects can draw on a partnership with Niemen Architects to deliver any size project in most building sectors. 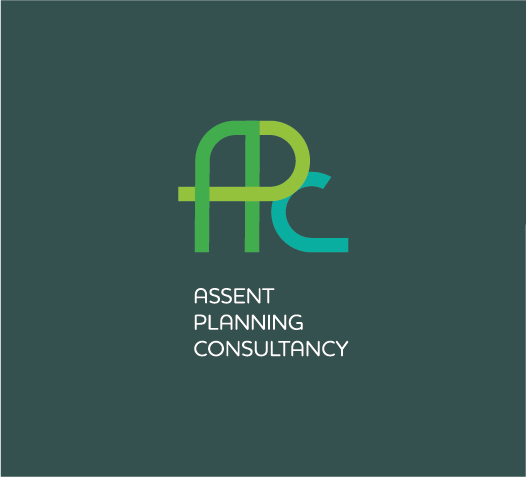 Where additional Town Planning expertise is required, iDprojects can draw on a partnership with Assent Planning Consultancy to resolve the most complicated of projects during the town planning process.